TheGorillaPosition.com was launched on April 2nd, 2017 by Ryan K. Boman, Editor in Chief, and Michael Melchor, Executive Editor. The mission of TheGorillaPosition is to portray the human element of professional wrestling and celebrate its culture in a multimedia magazine-style format. Rather than break news stories or publish the latest gossip, TheGorillaPosition aims to tell the stories of pro wrestling’s storytellers and honor the talent, hard work, and sacrifice of those who have entertained us for decades, those who continue to do so today, and those who will carry the banner of the sport into the future. Ryan K. Boman is the co- founder of Lecrettia Media Services, a content and marketing firm that specializes in sports & entertainment promotion. He began writing professionally at the age of 14. As a syndicated columnist and feature writer, his work has appeared in The Miami Herald, AdWeek, SB Nation, The Southern Illinoisan and 1wrestling.com. 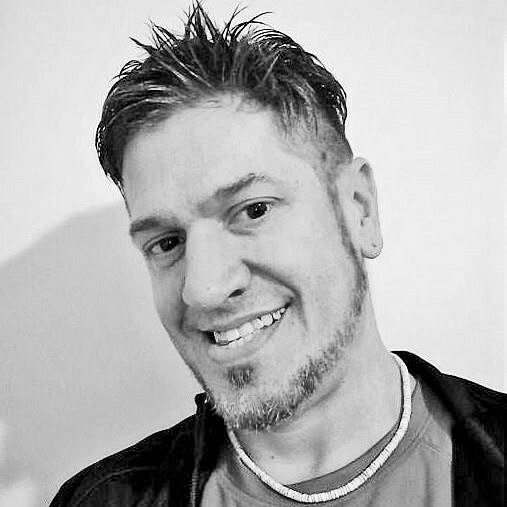 Michael Melchor is the co-founder of Lecrettia Media Services and the Executive Editor of TheGorillaPosition.com. 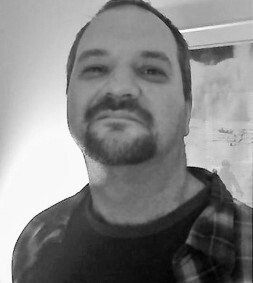 He has been a writer and editor for various publications and websites for over 20 years including BackStage Pass magazine, 411Mania.com, PanelsOnPages.com, 1Wrestling.com and the Miami Herald covering music, comics and – of course – wrestling, all from a different perspective.